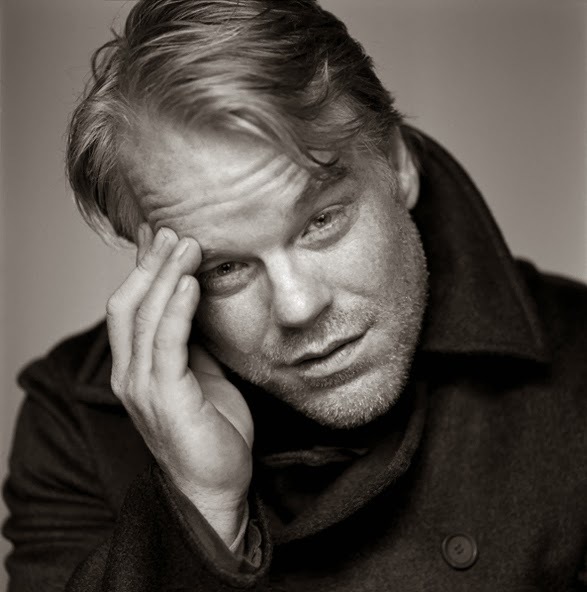 We will miss Phillip Seymour Hoffman. One of our favorite actors of all time. 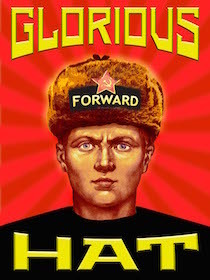 Having said that... remember, Ushanka is a political blog and events that we post on are viewed through a political lens. Not to offend, but don't continue reading if you don't want to hear our thoughts in this light. Our sadness is selfish. We have no doubt we would have seen this actor grow over time - as if there was much room to grow. My wife and I did an Amazon search of his name about three years ago, and bought every movie he ever made. I cannot recall doing this for any other actor except Bill Murray. We have no sympathy for those who choose to be self-destructive. Yes, addiction is a powerful force and we are thankful that our addictions stop at pizza and ice cream. Click over to this Reddit thread to read what addiction is like. I just found love and peace. Heroin is a wonder drug. Heroin is better than everything else. Heroin makes me who I wish I was. Heroin makes life worth living. Heroin is better than everything else. Heroin builds up a tolerance fast. Heroin starts to cost more money. I need heroin to feel normal. I don't love anymore. Now I'm sick. I can't afford the heroin that I need. How did $10 used to get me high? Now I need $100. That guy that let me try a few lines the first time doesn't actually deal. Oh I need to find a real dealer? This guy is a felon and carries a gun--he can sell me the drug that lets me find love in the world. No this isn't working, I need to quit. To answer your question, heroin feels nice. That's all, it just feels very nice. We understand. But we don't sympathize. It is still a decision, and like all products of the public school system I was taught about all the different drugs and their effects. It filled the time and met the indoctrination requirements so the teachers didn't have to go into math or anything too complicated. We don't wish anyone dead. But admit it or not, we've all heard the idea that the drug use in America can be brought to a full stop if only some drugs were intercepted and poisoned before entering the country. I think I first heard that in the 80's. Did you hear about the 22 dead near Pittsburgh?? That is the Conservative angle. At least mine. He had a disease. The government failed him. We need more programs to catch these addicts before they kill themselves. Like so many Hollywood hypocrites, Hoffman sought to disarm law-abiding citizens who merely want to exercise their Constitutional rights, while pouring untold amounts of his personal fortune into the coffers of gangs and cartels that are responsible for the majority of gun violence in the United States. Despite maxing out at 2% of the populace, the Libertarians still have their own angle on this topic worthy of comment. He can do what he wants to do to his body, but he needs to take responsibility for himself and his actions. The laws against non-violent drug offenders are too strict, cost the government too much, and incarcerate people for far too long. We should legalize narcotics in order to ensure a safe supply and to eliminate the illegal drug trade. Have you ever noticed that the Libertarian reasons for legalizing the gateway drug, marijuana, apply to all illegal drugs? 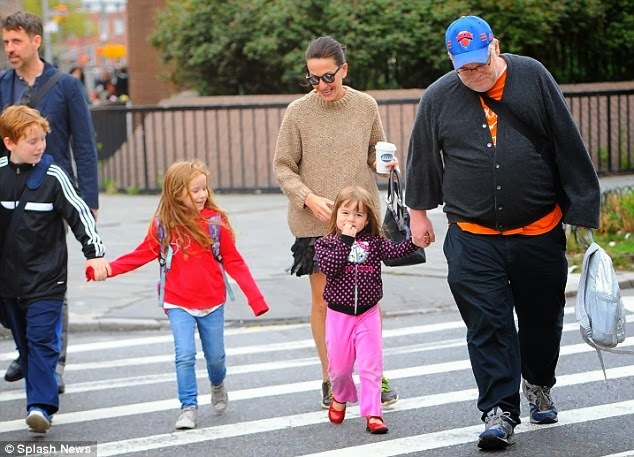 Their disregard for family and religious values as cornerstones to a healthy society lead to more traction within their circles than is deserved, and to tragic events like Hoffman's death. Libertarian arguments against drug charges and sentencing NEVER include the input from the drivers of these harsh measures - the families of the addicted and dead who pressured politicians to get tough on offenders in the first place. There are three children in New York who would probably trade a long prison sentence for a drug dealer if it meant getting their father back. That's nicely done. Addicts won't quit until they hit bottom. His bottom was death. A tragedy yes, but no less tragic than any other person who dies from their addiction. you have probably seen this before ..the above link. it describes the liberal / prog inability to preceive risk in a constructive manner.